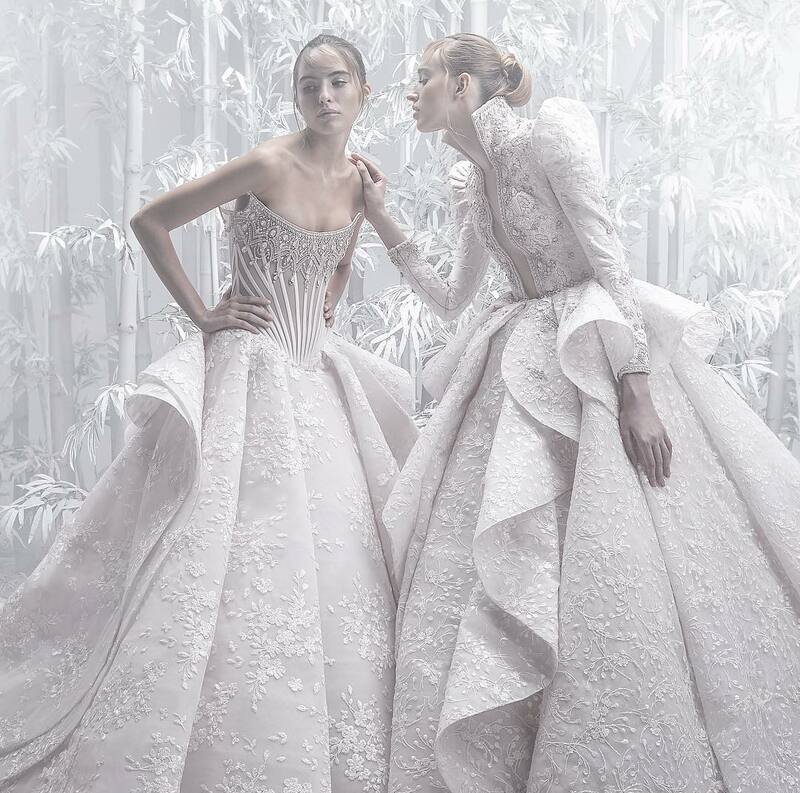 After studying design at Dusseldorf’s M Müller & Sohn and the London College of Fashion, Indonesian designer Biyan Wanaatmadja launched his label in his home city of Surabaya, Java, in 1985. 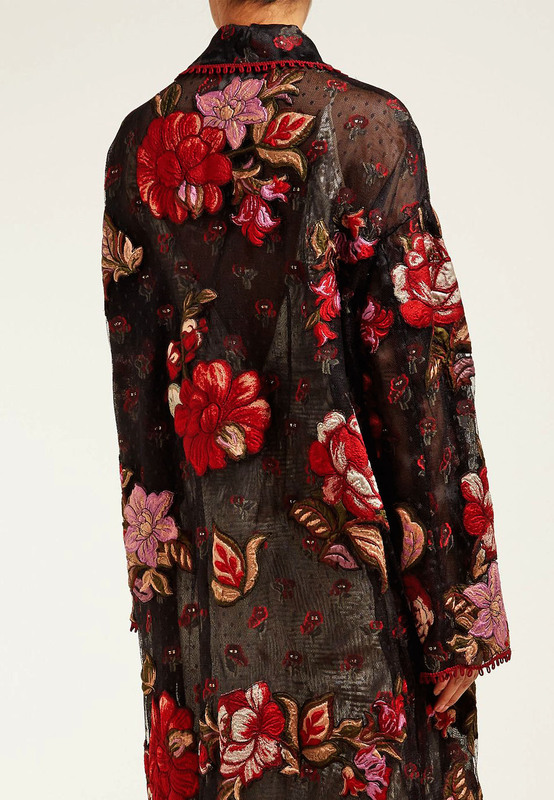 Inspired by his native country, the line combines elements from Indonesian culture with Western couture, resulting in an eclectic mix of vibrant print and delicate embellishment. 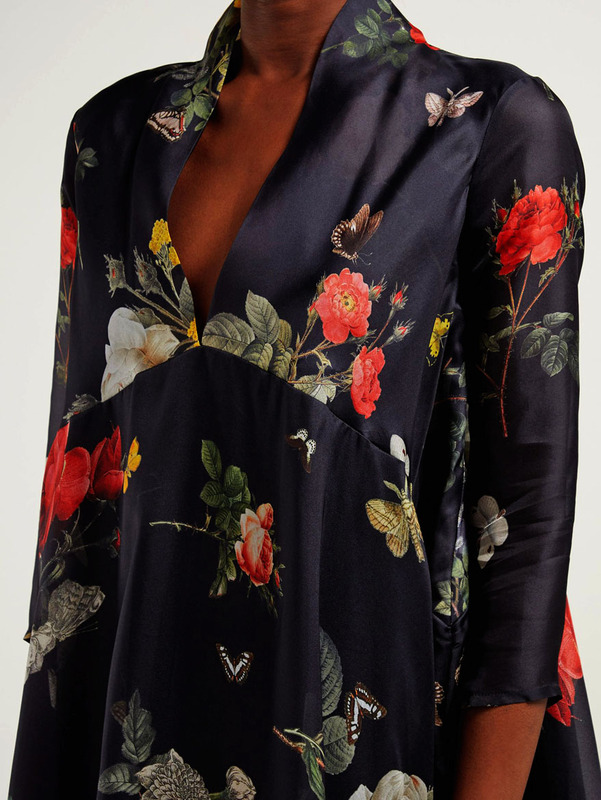 Each piece is hand-embroidered with original patchwork silk and lace, with painstaking attention to detail. 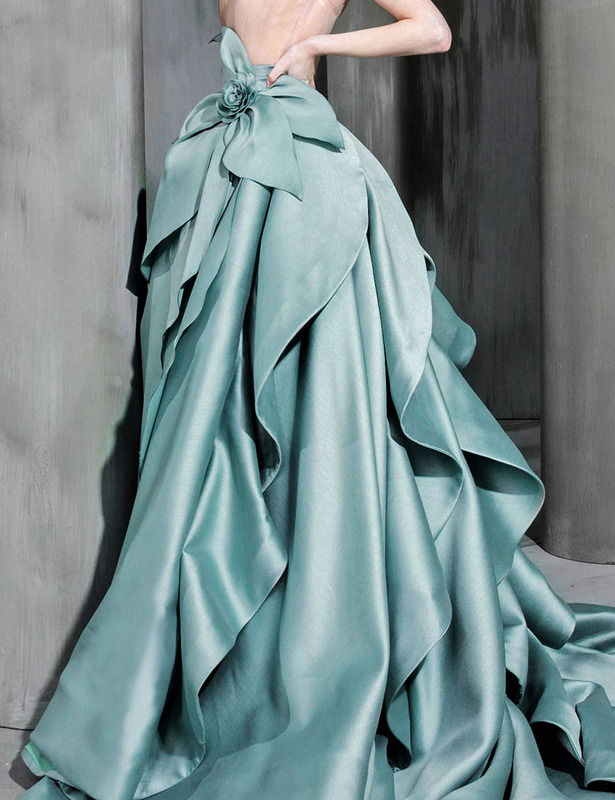 The label’s ethereal gowns and dresses offer a bold yet elegant alternative to traditional eveningwear. 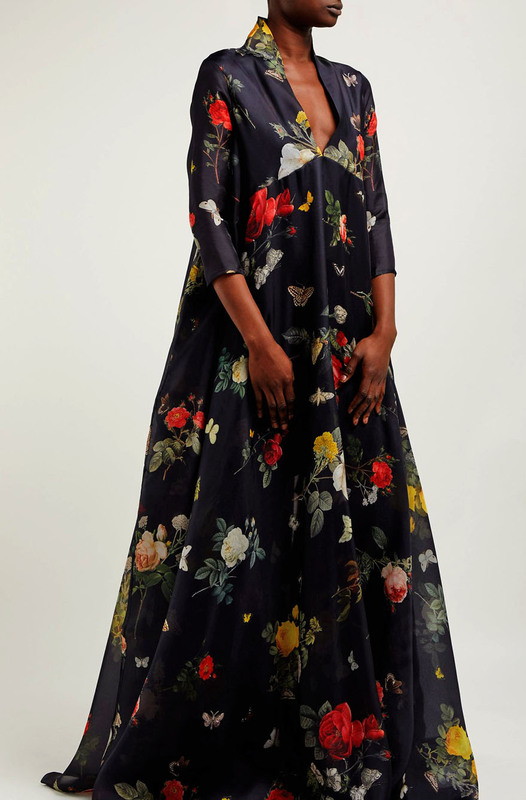 There's a poetic, ethereal quality Biyan's black silk-organza Genesis gown. 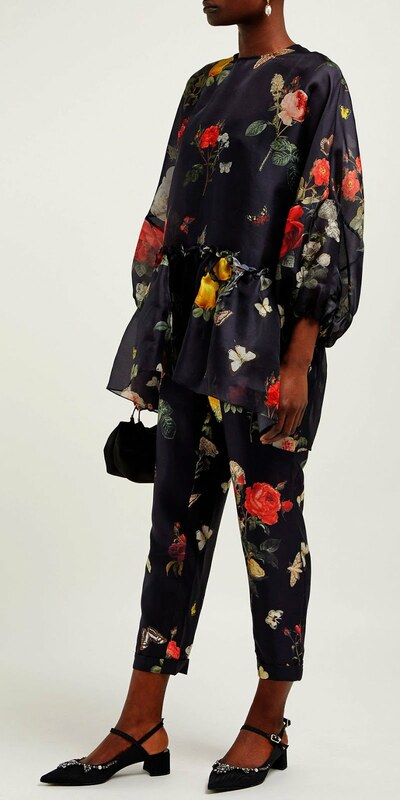 It's crafted with a slim-fitting bodice and cropped sleeves – both of which are printed with vibrant florals and wildelife fauna – then falls into a dramatic skirt, complete with side slip pockets and a curved back panel. Elevate the floor-sweeping hem with platform heels for a commanding evening look. 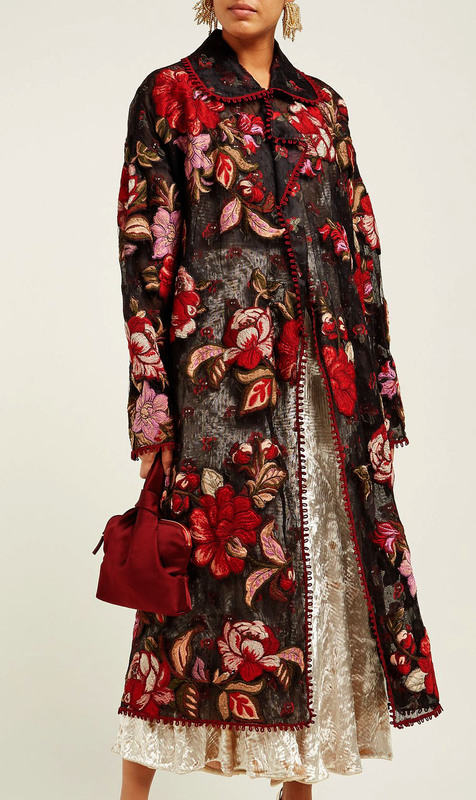 This red reversible floral-jacquard Rolette coat from Biyan’s Resort 2019 collection is evocative of the label’s exotic romanticism. It’s crafted from shimmering lamé tulle, with a soft peter pan collar, dropped shoulders and a longline, silhouette, then finished with looped eyelet lace along the single-breasted front. Style it with metallic-hued layers and heeled sandals for a poised occasionwear edit. 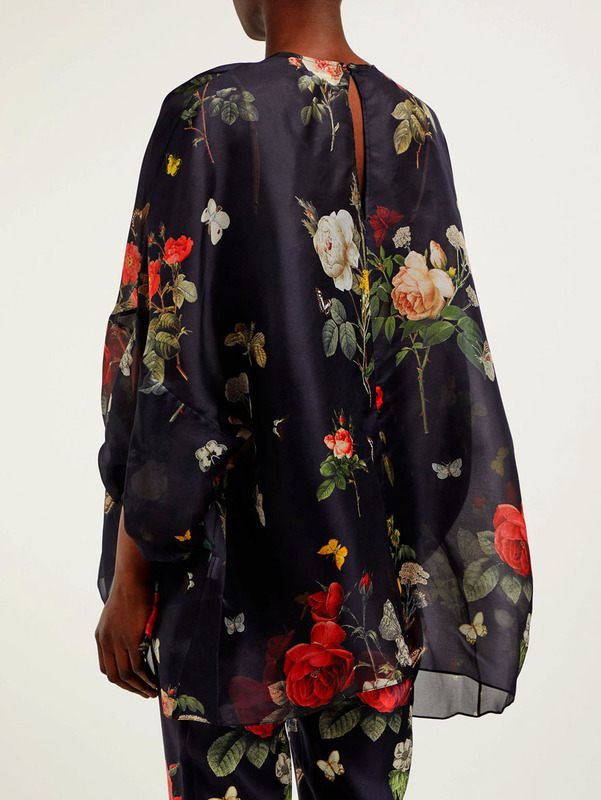 and wildelife fauna – then falls into a dramatic skirt, complete with side slip pockets and a curved back panel. Elevate the floor-sweeping hem with platform heels for a commanding evening look.